You can either start your project from scratch or use our custom built templates . A flexible and easy to use professional floor planning software. 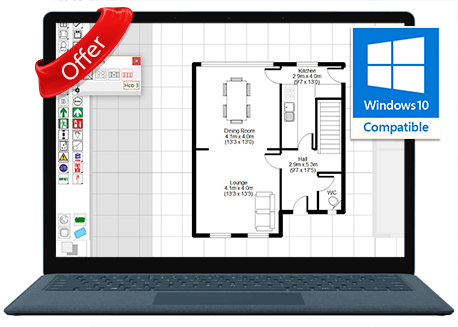 Create your own floor plans with Visual Floor Planner, the easy-to-use fast floor plan software. Visual Floor Planner is the ultimate Floor Planning software . In addition to creating your own plans from scratch, the software includes a variety of templates which can be modified to quickly create plans of different styles. 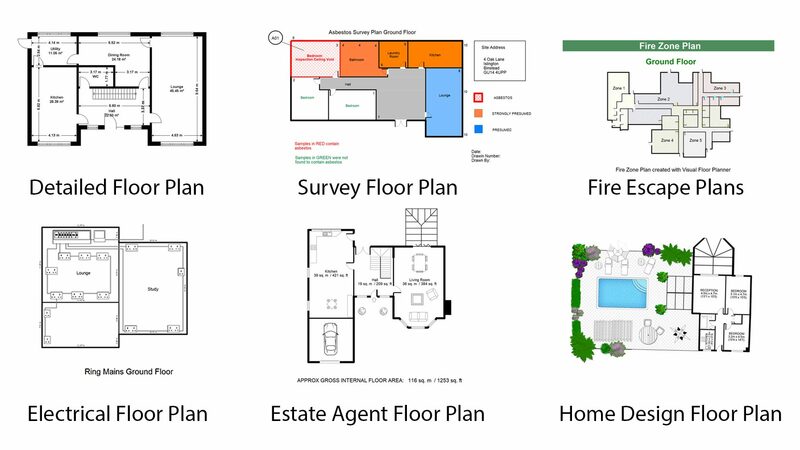 From businesses needing to create hotel fire escape plans, to estate agents plans, and home owners creating home floor plans, Visual Floor Planner has the flexible tool-set you’ll need to create a multitude of plans. No subscription fee or recurring payments, just a one off price of £60.00. Visual Floor Planner will run on a Mac using either Boot Camp or Parallels running Windows 7/8. Visual Floor Planner also includes a comprehensive library of electrical, fire escape, and security symbols, (plus many more) to allow you to create clear and detailed and plans what ever your requirements. 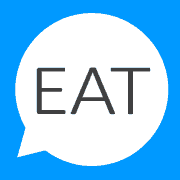 Users can also create their own bespoke symbols as needed. We offer free UK support and a learning resource center, which includes video tutorials, in depth documentation, FAQ, forum and email access to our support team. Visual Floor Planner is sold on a simple individual license basis. "An easy to use CAD application especially designed to offer you and others a straightforward and intuitive means of creating floor plans"
Need Some Guidance? Download our helpful getting started Guide.